Our ambition is manufacture high quality products for our clients. Company have already earned high recommendation against modern Engineering Technique & Designing abilities, from its customers. Saudi Arabia, South Africa Srilanka, Afghanistan Kenya, Middle Asia, Bangladesh Dubai, Al - Jazair, Russia . Our ambition is manufacture high quality products for our clients. company have already earned high recommendation against modern Engineering Technique & Designing abilities, from its customers. 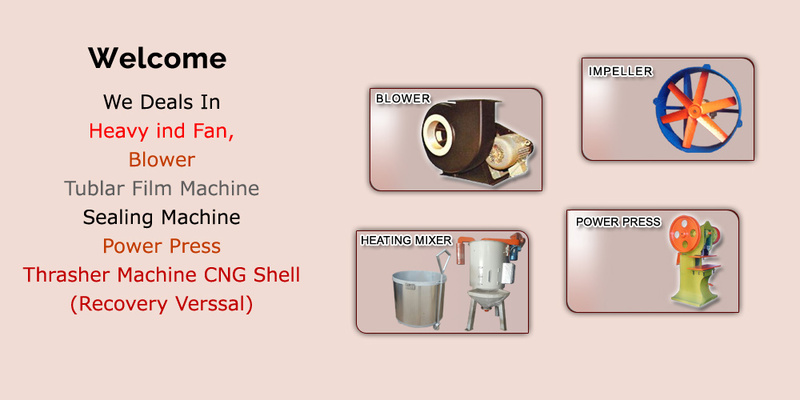 We produce high Quality Machines. © 2019. Nazir Engineering Works. All rights reserved.